Increasingly powerful computers using ever-more-sophisticated programs are challenging human supremacy in areas as diverse as playing chess and making emotionally compelling music. But can digital diagnosticians match, or even outperform, human physicians? The findings, published in JAMA Internal Medicine, show that physicians’ performance is vastly superior and that doctors make a correct diagnosis more than twice as often as 23 commonly used symptom-checker apps. The analysis is believed to provide the first direct comparison between human-made and computer-based diagnoses. Diagnostic errors stem from failure to recognize a disease or to do so in a timely manner. Physicians make such errors roughly 10 to 15 percent of the time, researchers said. Over the last two decades, computer-based checklists and other fail-safe digital apps have been used to reduce medication errors or streamline infection-prevention protocols. Experts have wondered whether computers might also help improve clinical diagnoses and reduce diagnostic errors. Each year, millions of people use internet programs or apps to check their symptoms or to self-diagnose, but the accuracy of such programs versus physician diagnosis had not been well researched. In the study, the physicians listed the correct diagnosis first 72 percent of the time, compared with 34 percent of the time for the digital platforms. Eighty-four percent of clinicians listed the correct diagnosis in the top three possibilities, compared with 51 percent for the digital symptom-checkers. 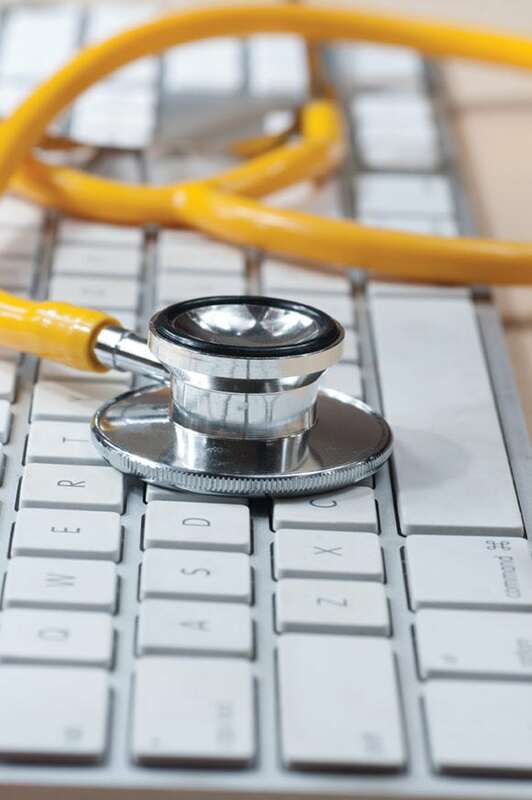 The difference between physician and computer performance was most dramatic in more severe and less common conditions. This article was adapted from information provided by Harvard Medical School.